A practical guide to a difficult process. 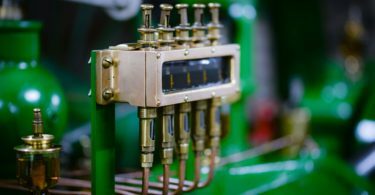 Thermoplastic Material Selection: A Practical Guide presents current information on how proper material selection is a critical component of any manufactured product. The text is a practical guide to a difficult process, giving the reader a fundamental grounding in thermoplastic materials and providing the tools they need to save time, money, and frustration. 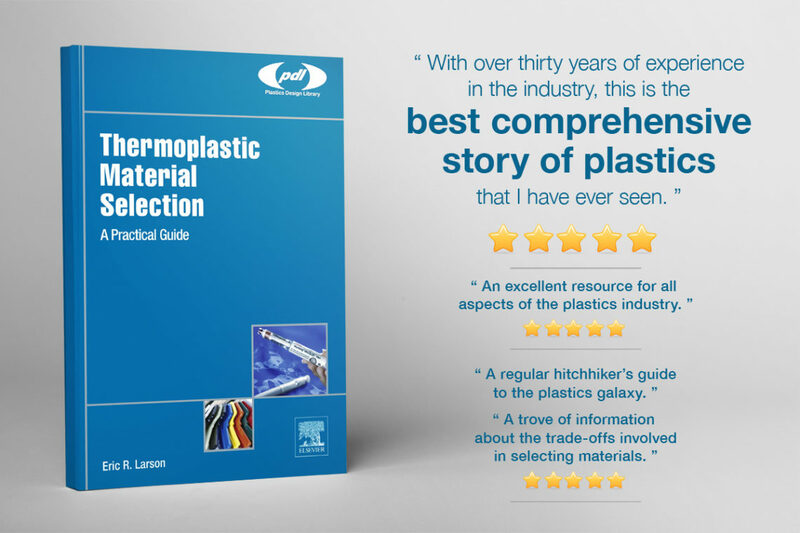 The book provides an overview of the most commonly used thermoplastic materials, including discussions of the different chemical families, plastics categories, and material grades – and the implications of these differences on the material selection process. It provides fresh insights on the traditional methods of material selection based on performance and cost, and also discusses the use of non-traditional methods based on subjective evaluation. It is available on the Elsevier web-site, and is also available from Amazon. Presented by the Association of American Publishers, the Awards for Professional and Scholarly Excellence (PROSE) recognize works of great merit that add groundbreaking knowledge to the arts, humanities and sciences. As reported on Sep 30, 2108, by WorldCat, the world’s largest network of library content and services.